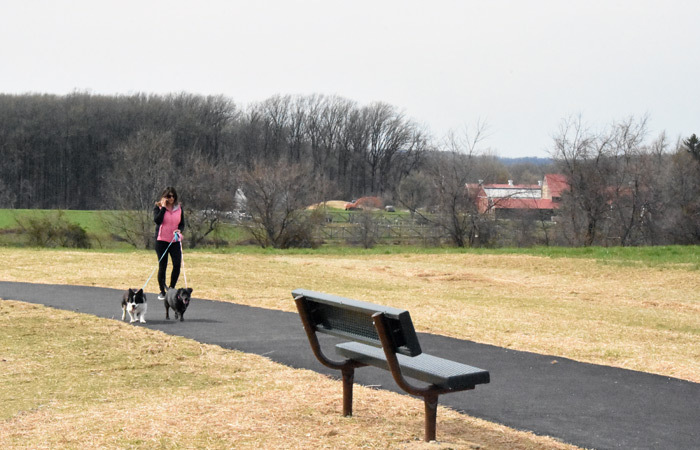 Currently the Township supports two Parks (Charlestown Township Park and Brightside Farm) and three trails (The Pickering Trail, the McDevitt Trail and the Brightside Farm Trail). In addition, the Horse Shoe Trail, maintained by the Horse Shoe Trail Conservancy, crosses our township and serves as a major trails link. Some of these parks have recreational facilities which include community gardens, walking trails, ball fields and/or picnic pavilions. Recently, the Charlestown Parks & Recreation Board has worked with its consultants to revise the strategic plan for developing and maintaining recreational facilities in our Township, including Charlestown Park. Master Plan Document. (A high-speed Internet connection is recommended because of the unusually large size of this document – 9.5 megabytes). A 75-acre farm with walking trails and a community garden. The garden now exceeds 50 plots which are available to township residents for a small fee. 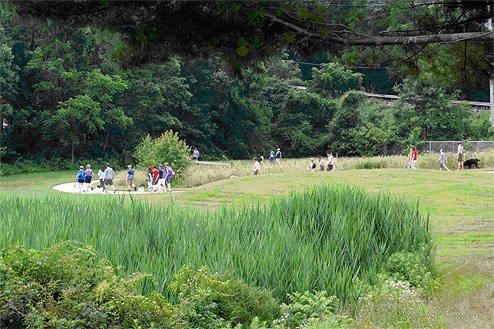 A 52-acre recreational area created in part of what was the Valley Forge General Hospital. 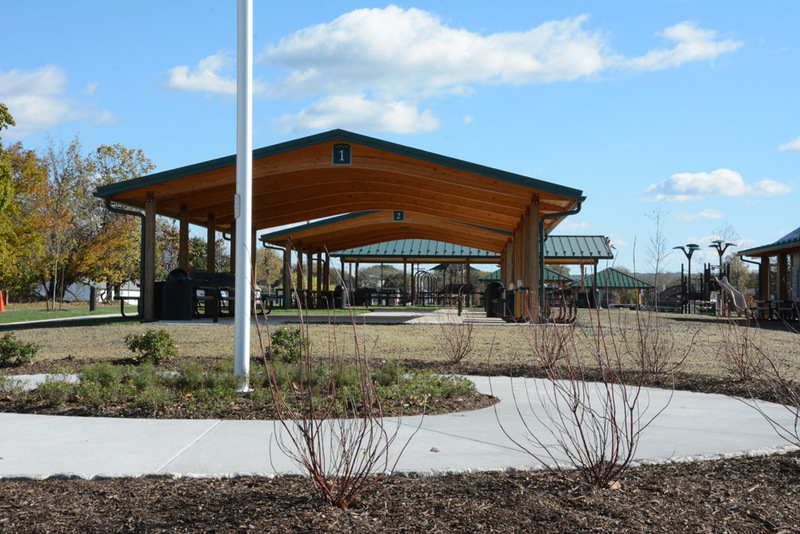 In addition to newly-built picnic pavilions, the park features basketball and volleyball courts, rest rooms in warm weather, a trail, and is host to the Phoenixville Area Soccer Club and the Phoenixville Marian Youth Club. A moderate trail of 1.5 miles. Take time one day to walk the Brightside Trail, which circles the farmed hayfields – along the edges of the fields. This one-mile fitness trail circumnavigates Charlestown Park. It is an easy walk with small rolling hills and lots of curves. 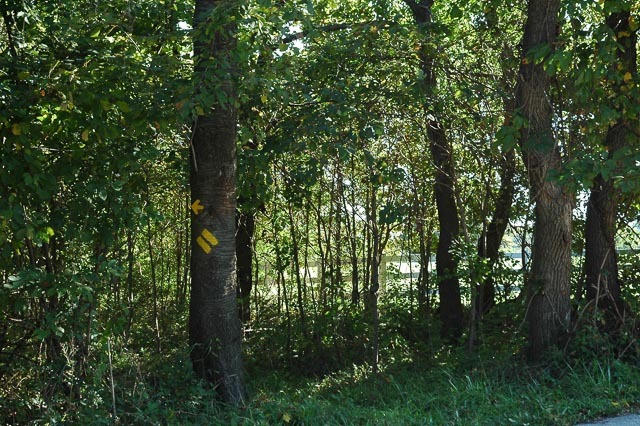 Part of the trail is shaded and it intersects with a 0.2-mile nature trail. Parking for the trail is available in the park parking lots off Coldstream Road. The Horse-Shoe Trail spans the township. 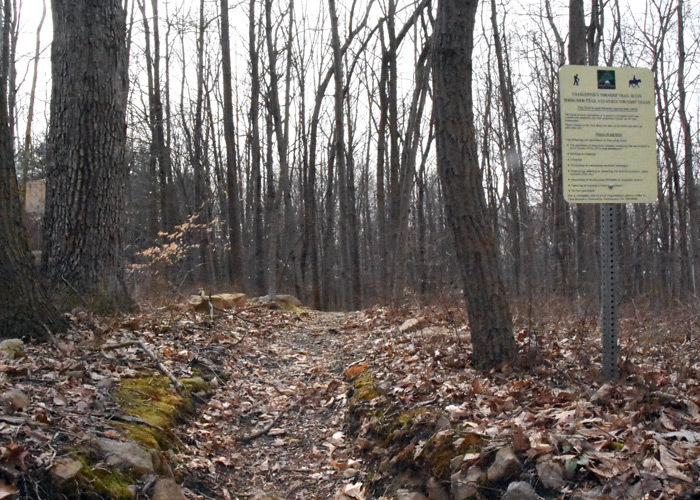 It is maintained by the Horse-Shoe Trail Conservancy and not the township. 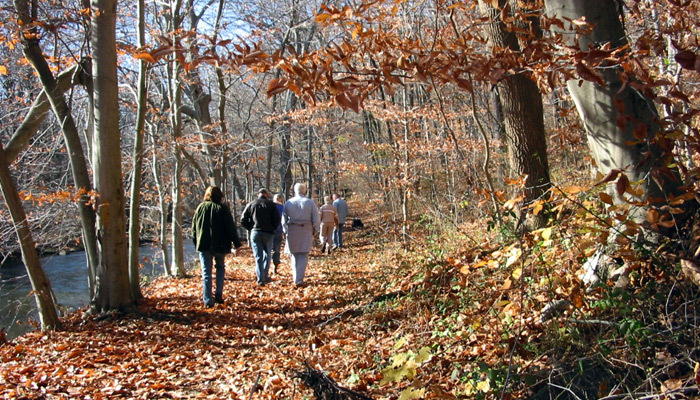 It links Valley Forge Park with the Appalachian Trail, joining it northeast of Harrisburg. The Pickering Trail begins at the Charlestown Mill on Charlestown Road and ends at the Ice Dam Ruins at Route 29 (State Road). This is a short, picturesque trail that follows the Pickering Creek. Roadside parking is available at either end. Parking for the McDevitt Trail is at the old Longwood School at the corner of Valley Hill and Bodine Roads. Follow the signs to your right from the School right onto Bodine Road, down the hill 50 yards on the left of Bodine Road to enter the trail. 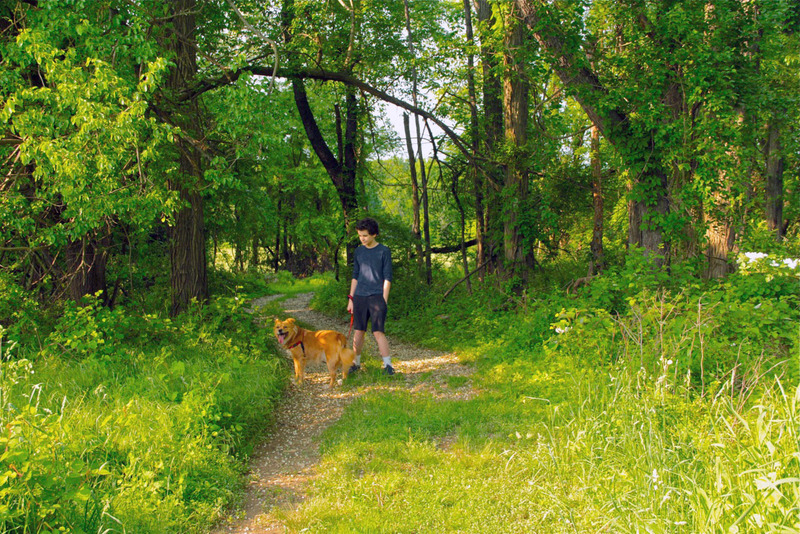 The Thompson Trail, the Township’s newest, opened to the public in 2014 after the Township acquired a conservation easement from the Thompson family. The trail circles the Thompson family farm between Union Hill Road, Tinkerhill Lane and Tinkerhill Road. This gorgeous trail is wonderful for hikers and horses. It connects with the Horse-Shoe Trail at Union Hill Road, at the power lines / pipeline just up the hill from the overpass. Open space in the township is managed by the concept of an Agricultural Security Area. Act 43 of 1981 allows any owner of land used for agricultural production (cropland, pasture or woodland) to submit a petition to their municipality requesting the creation of an Agricultural Security Area (ASA). 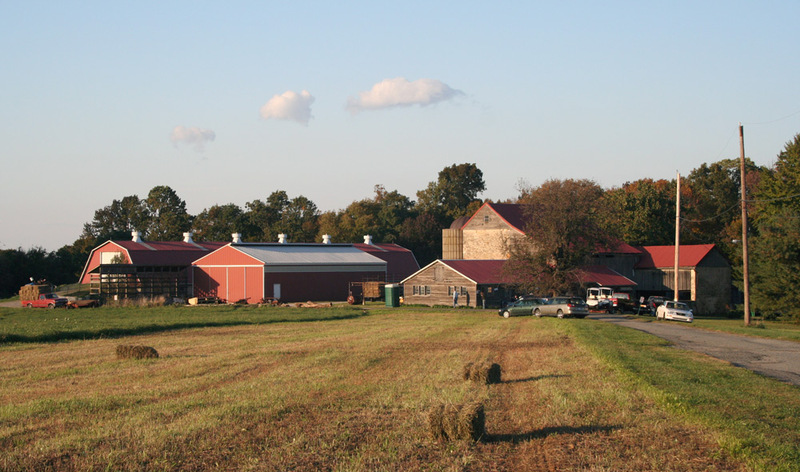 As of 2013, Charlestown Township had just over 2,000 acres set aside in ASAs. ASAs are not permanent and must be review every seven years. For more information on the law and the process, visit our Agricultural Security Area Fact Sheet page.